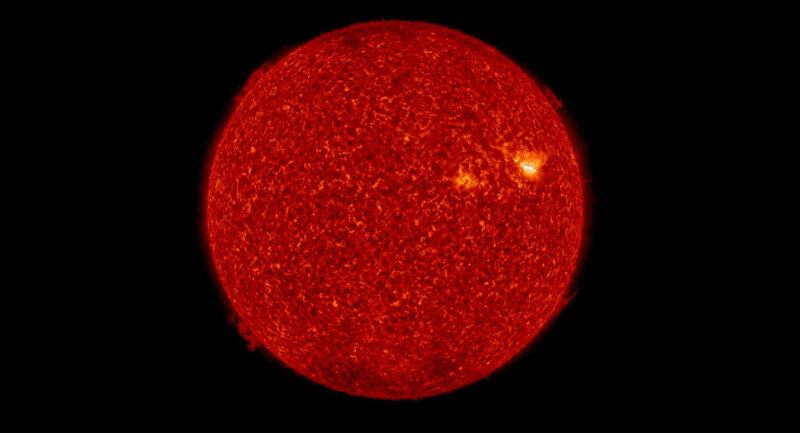 When directed toward Earth, powerful bursts of energy from the Sun’s surface are capable of causing mass geomagnetic disturbances, burning out man-made electrical and communications equipment and power grids, and even leading to a higher incidence of cancer. Our archive contains 281,554 news items. 753 articles added this week.